It is so fun to play with these cute and adorable dolphins in the newest game in "My Dolphin Show" series. This is game number three. 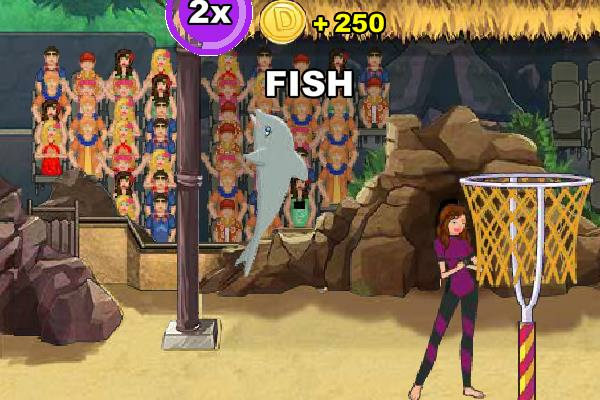 Go Play and entertain the audience at the dolphin show in Water World.